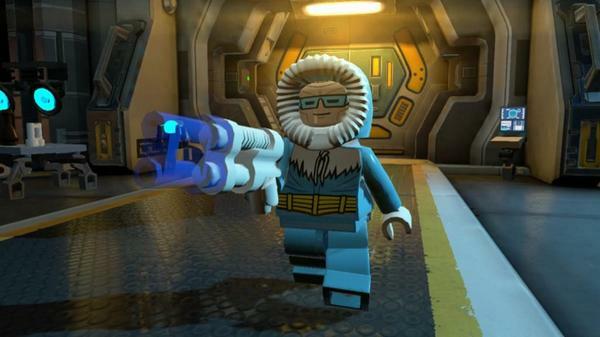 Five New Lego Batman 3 Characters Announced at MCM London Comic-Con! 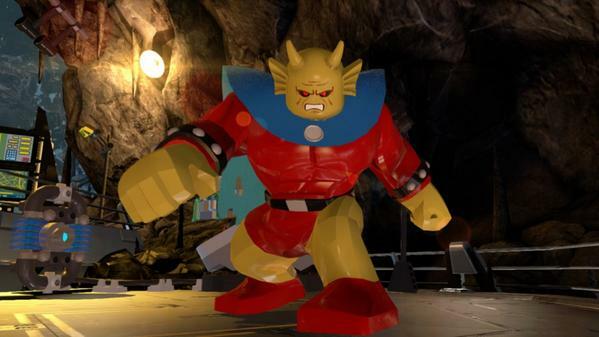 On top of the ongoing countdown to the release of Lego Batman 3: Beyond Gotham that’s seen TT Games revealing a new character every day on Twitter, the game company also released a bunch of new characters at this weekend’s MCM London Comic-Con! Read on to check out the new announcements! 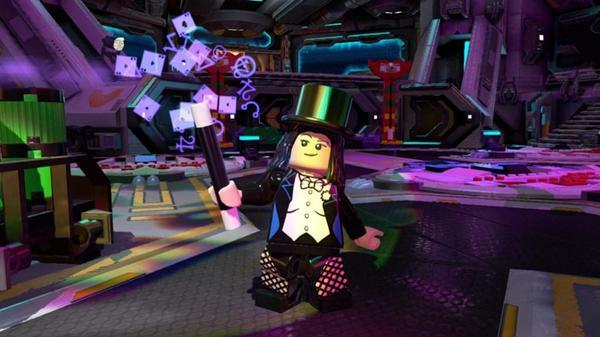 Stay tuned here for more Lego Batman 3 reveals and plenty of news about the game through its release next month! 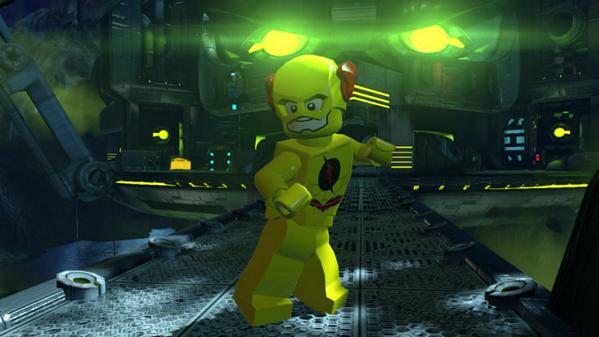 Lego Batman 3: Beyond Gotham will be available on November 11th on Microsoft Windows, Playstation 4, Playstation 3, Playstation Vita, Nintendo 3DS, Xbox One, Xbox 360, Wii U, iOS, and OS X. 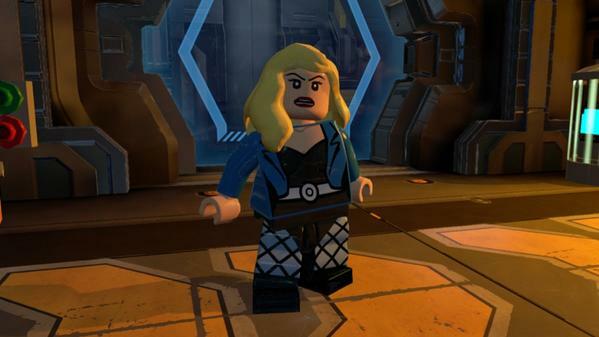 ← Lego Batman Character Countdown 5/20 and 6/20: Platinum and Hawkgirl!